This street-compliant high-flow muffler has been specifically tuned to deliver an aggressive exhaust note and improved performance. 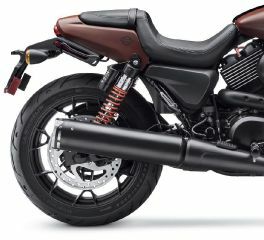 Developing a rich exhaust note throughout the RPM range, this muffler provides deep base rumble and a throaty tone while on the throttle. Tough sound, nice performance. 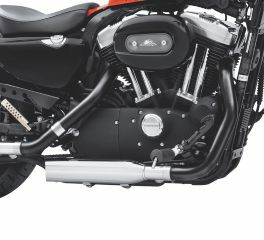 Street Performance Mufflers feature high flowing internals to maximize performance, developing improved low end grunt and passing power you can feel.